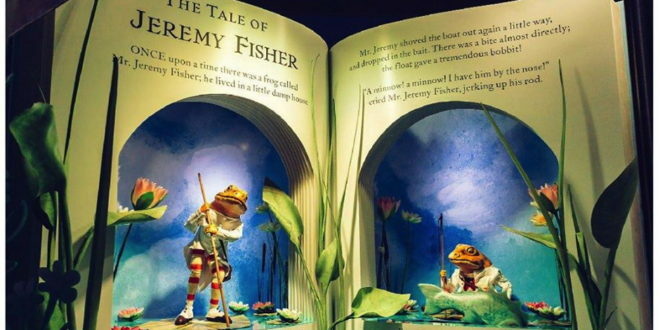 Fenwick Newcastle has unveiled this year’s Christmas window display, inspired by The Tales of Beatrix Potter. 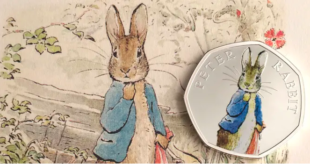 In place until January, shoppers will be able to enjoy Peter Rabbit, Mrs Tiggy Winkle, Jemima Puddle-Duck and other characters come to life in the window. 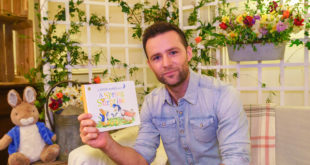 Designed to mark the 150th anniversary since the birth of the children’s author, kids from The Great North Children’s Hospital opened the display. After the display, Peter Rabbit himself also made an appearance to meet guests on Friday night. 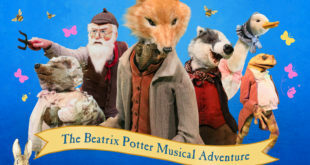 Mark Fenwick, chairman of Fenwick, said: “For the 45th anniversary of our Christmas windows, we are delighted to be able to showcase Beatrix Potter’s fabled characters,” reports neconnected.co.uk.